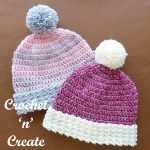 Honeycomb Beanie Free Crochet Pattern – One of the trends I am seeing this season is the use of puff stitches, it’s an easy stitch to create and when used in multiples makes a lovely look. 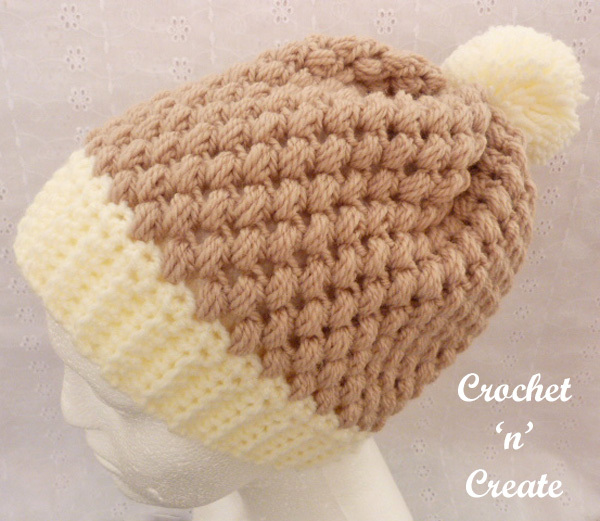 I have designed my honeycomb beanie hat using a puff stitch with a single crochet rib. 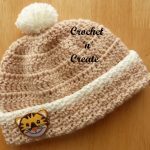 This entry was posted in beanie hat, crochet for Men, crochet ladieswear and tagged crochet, crochet beanie, crochet for men, crochet hats, crochet ladieswear on 29th December 2018 by crochetncreate. 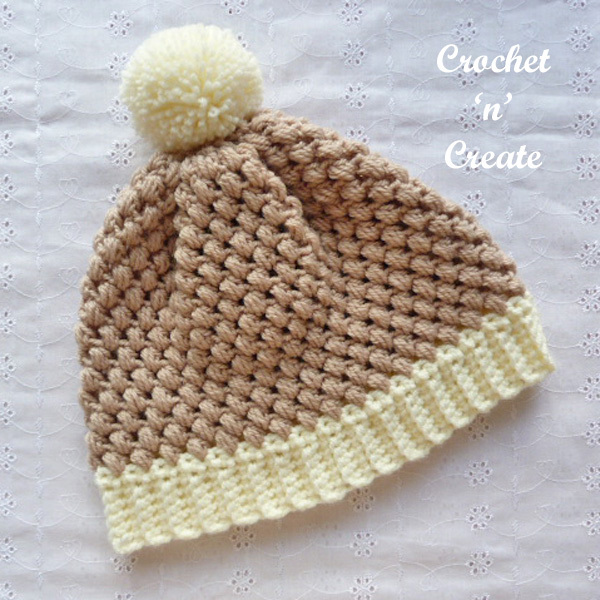 Honeycomb Beanie UK Free Crochet Pattern – I have designed my honeycomb beanie using a puff stitch with a double crochet rib, it’s an easy stitch to create and when used in multiples makes a lovely look. 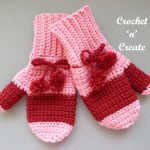 Hope you enjoy crocheting it. 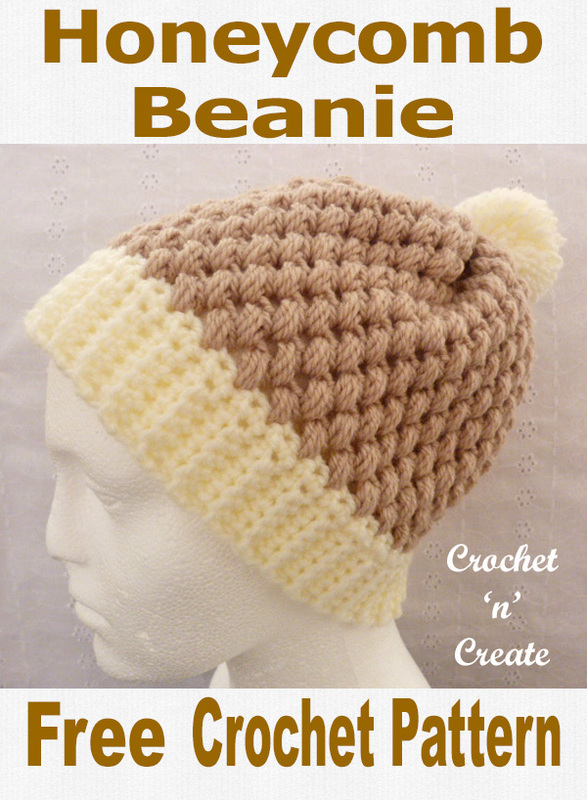 Check out more of my free crochet pattern beanies and slouches. 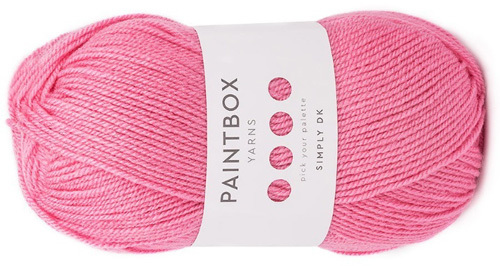 * yrh insert into stitch and pull up loop, * rpt from * to * twice more, yrh pull through 7 loops. 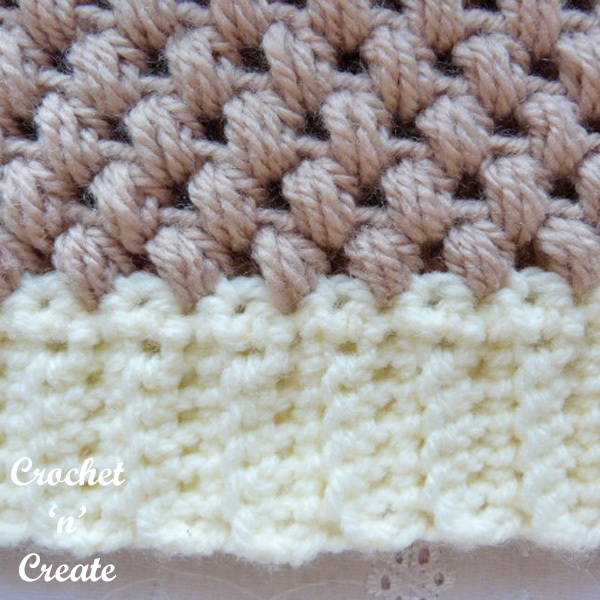 2nd Row – Working into back loop of stitch make 1ch, 1dc into base of 1ch, 1dc into each dc to end. Turn. 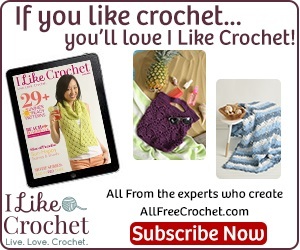 Rpt 2nd Row until you have 70 rows worked in all. 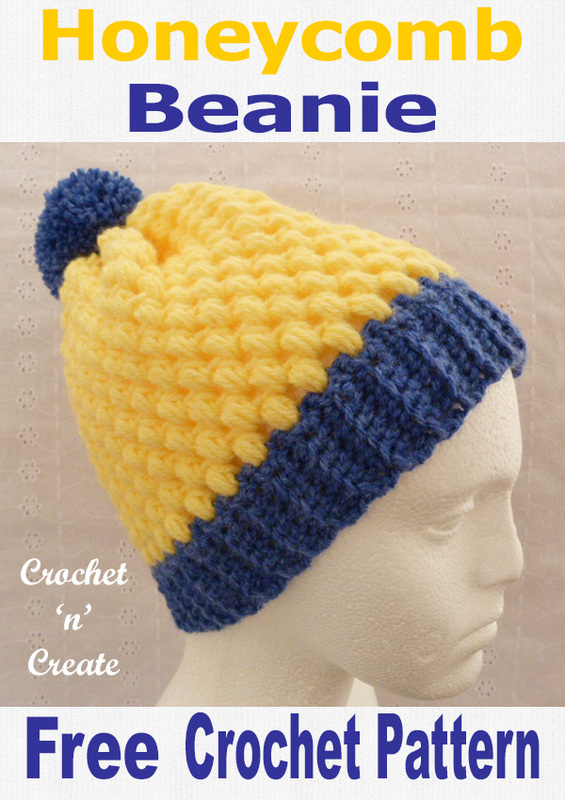 You can add more rows here if you wish to make the beanie larger. Fold work in half and ss the last row worked and starting chain edge together to make a round. Pattern Round – 1ch, ps into base of 1ch, * make 1ch, miss next ps, work ps into next 1ch space, * rpt from * to * to last ps, make 1ch, miss ps, ss to first ps on beginning of round. DNT. 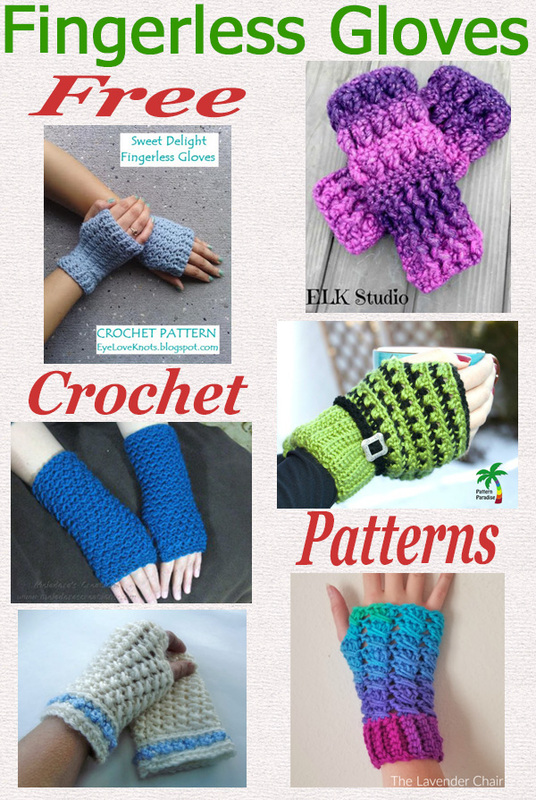 Rpt Pattern Round until you have 14ps rounds in all. Decrease Round – 1ch, ps into base of 1ch, * miss next ps, work ps into next 1ch space, * rpt from * to * to last ps, miss ps, ss to first ps on beginning of round. DNT. 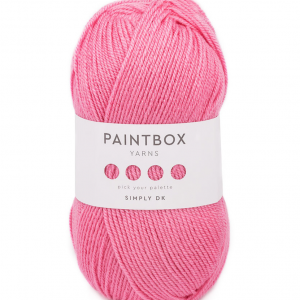 Fasten off leaving a length of yarn. 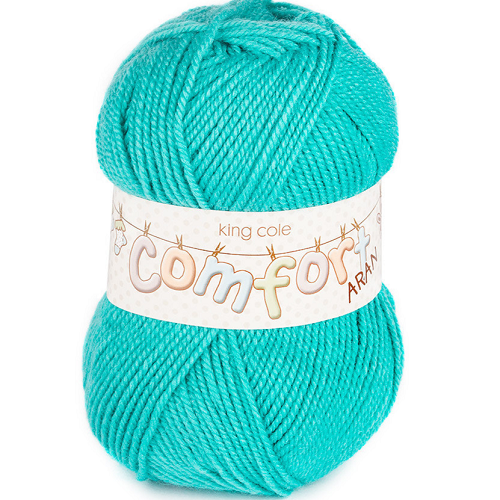 Using a darning needle thread loose yarn between the dc’s and gather together to secure. 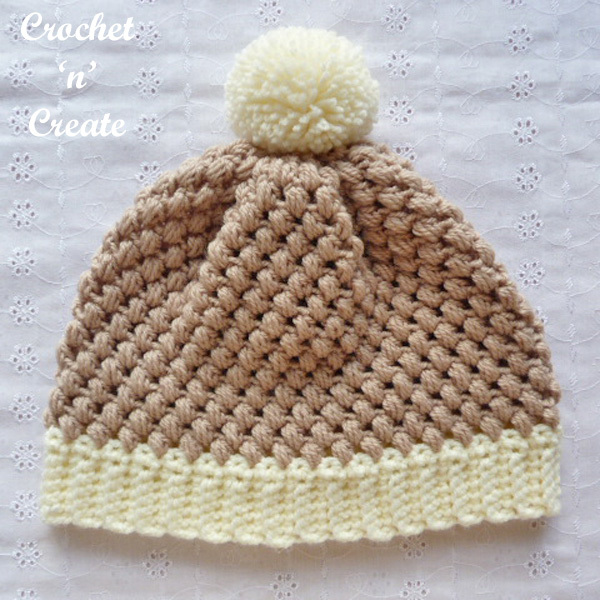 Finishing – Weave in and trim off all loose ends of yarn, attach pom-pom to crown. 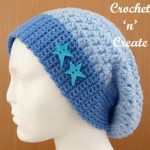 The written instructions and pictures for this honeycomb beanie uk free crochet pattern are copyrighted to crochet ‘n’ create © 2018. 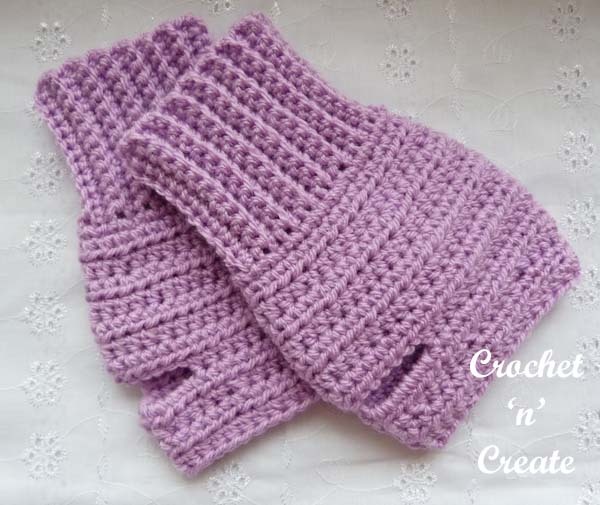 You are welcome to sell the finished products you make from the honeycomb beanie uk free crochet pattern, I just ask that you please use your own pictures and put a link back to crochet ‘n’ create. 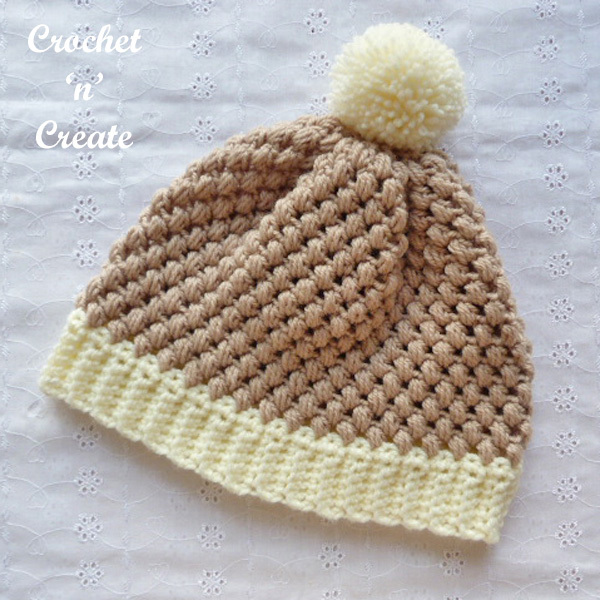 DO NOT share the written instructions for this honeycomb beanie uk free crochet pattern. 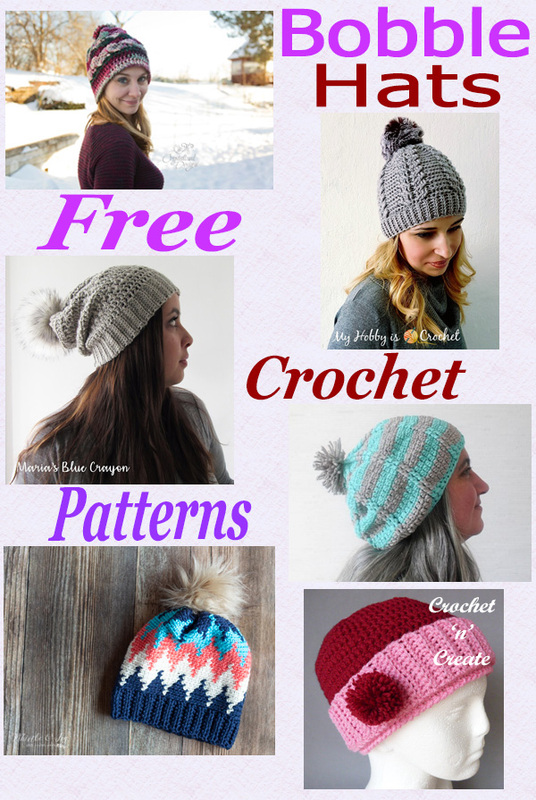 Free Crochet Pattern Roundup Bobble Hats – A roundup of six unisex hats, all free and ready for you to crochet. 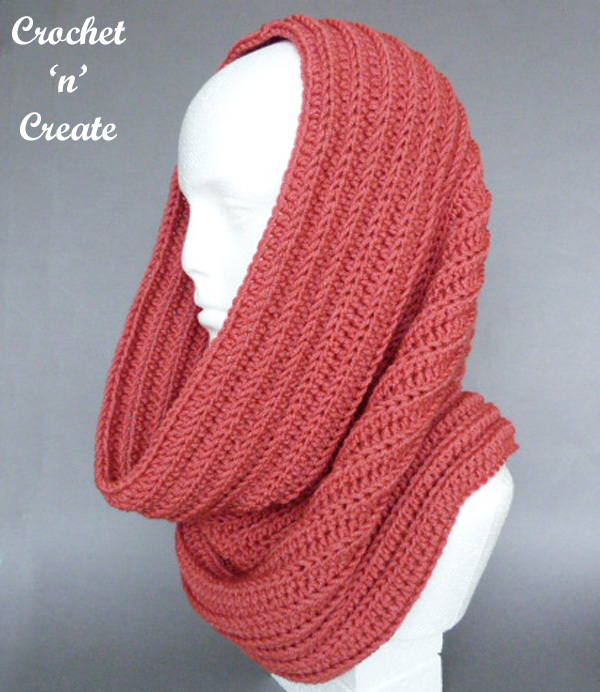 Choose from Beanie’s, slouches or pull-on’s. 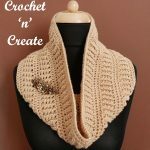 This entry was posted in crochet ladieswear, crochet wearables, Round Ups, Slouchy Hats and tagged crochet, crochet hats, crochet ladieswear, crochet roundup on 24th December 2018 by crochetncreate. 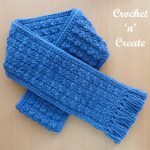 Bumpy Ear Warmer Free Crochet Pattern – This simple ear warmer came about because of some left over yarn. 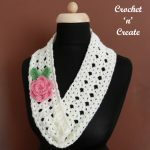 It is wide enough to cover your ears and keep out the chilly cold weather and the bow motif gives it some fun, but you could change that to a flower applique if you wish. 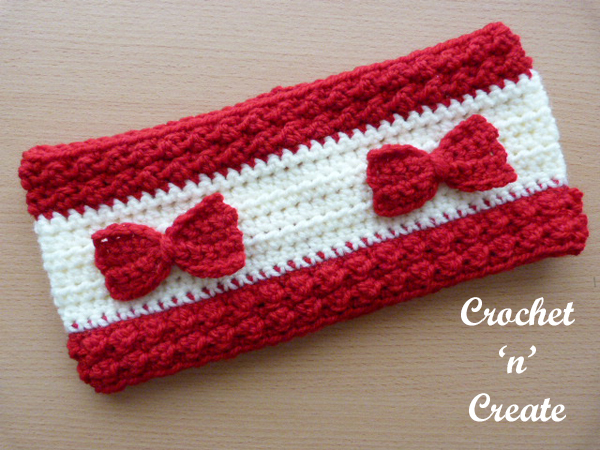 This entry was posted in Crochet Headbands, crochet ladieswear, crochet wearables, Headbands and tagged crochet, crochet ear warmer, crochet headband, crochet ladieswear on 22nd December 2018 by crochetncreate. 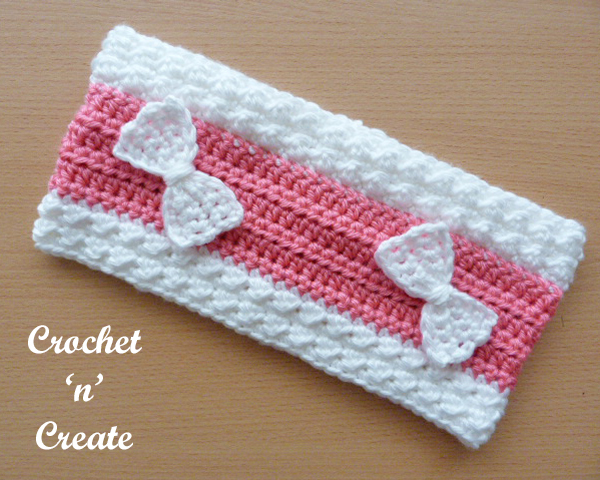 Bumpy Ear Warmer UK Free Crochet Pattern – This ear warmer is wide enough to cover your ears and keep out the chilly cold weather, the bow motif gives it some fun, you could also change the bow to a flower applique if you want. 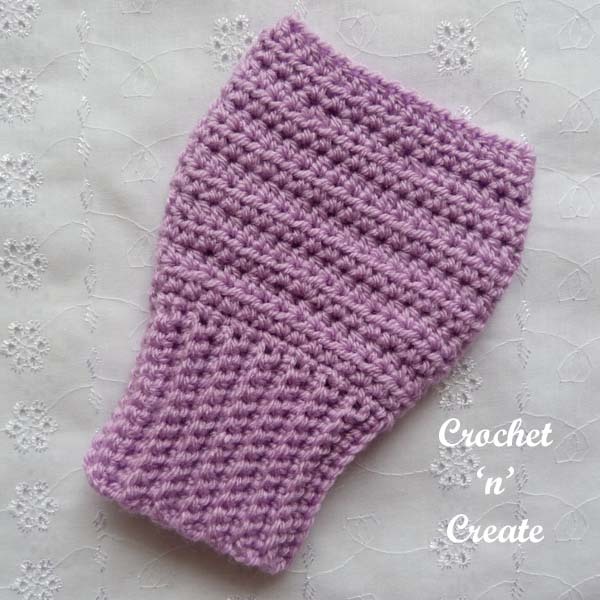 using a large hook it has a soft cosy feel to it, works up easily in a few hours. 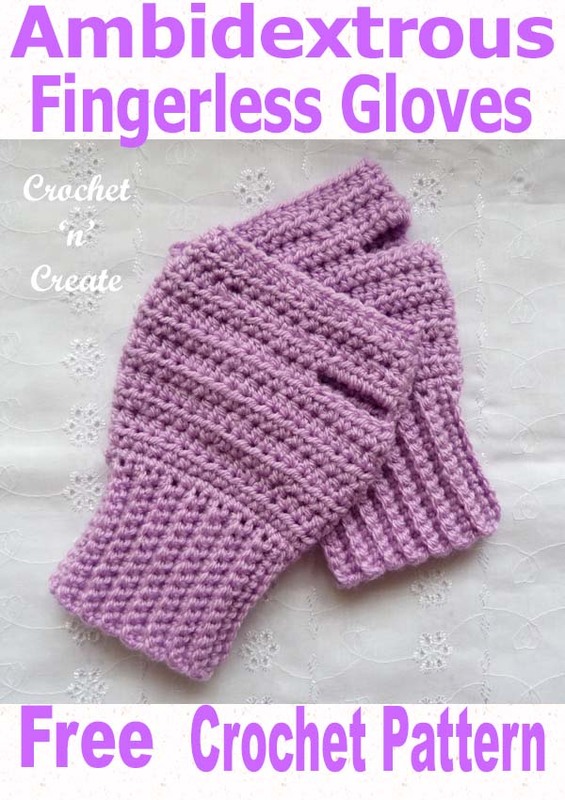 Can be worn under a jacket and will keep out the cold. 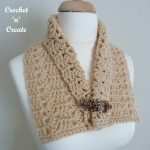 This entry was posted in crochet cowl and tagged crochet, crochet cowl, crochet ladieswear, crochet Wearables on 8th December 2018 by crochetncreate. 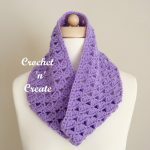 Ribbed Hooded Cowl Free Crochet Pattern UK – Written in UK format this lovely hooded cowl will help to keep out the winter chill. 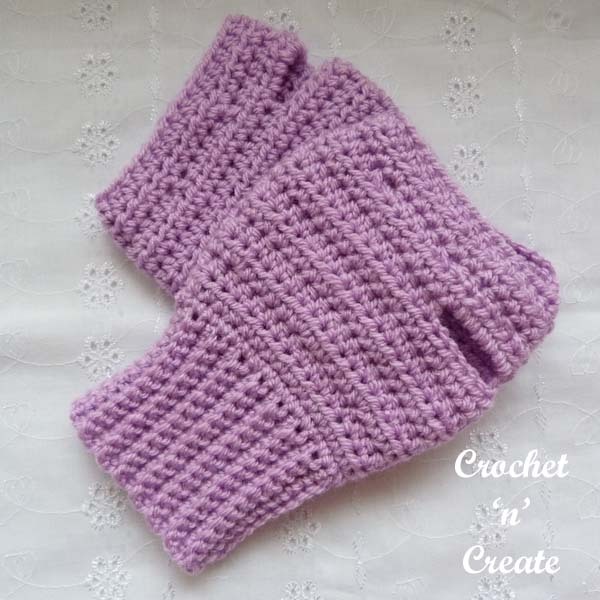 Easy and quick to make using htr stitches and a 6.00mm hook. Have fun. 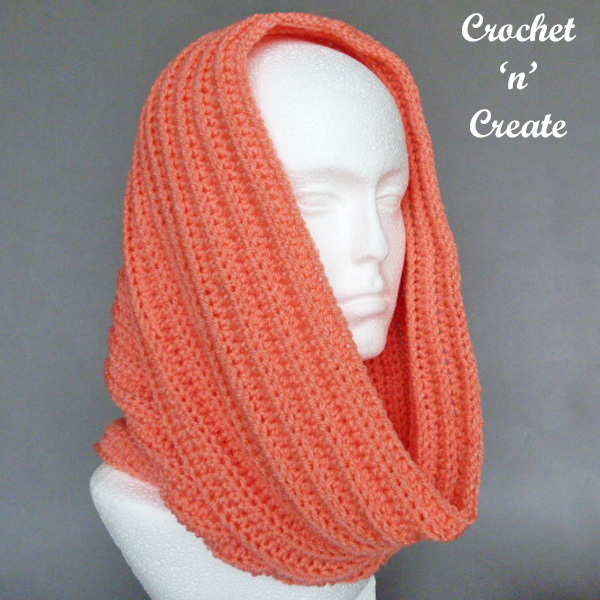 See more of my free crochet patterns for cowls. Make 112ch, ensuring you don’t twist the chain length, ss to first ch to form a ring. 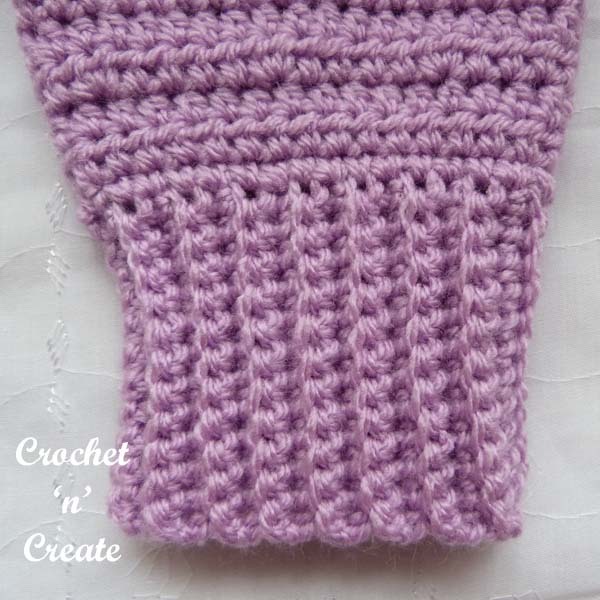 Working into the back loop of the stitch from now on. 2nd Row – 1ch, 1htr into base of 1ch, 1htr into each htr to end, ss to first htr on beginning of row. Turn. 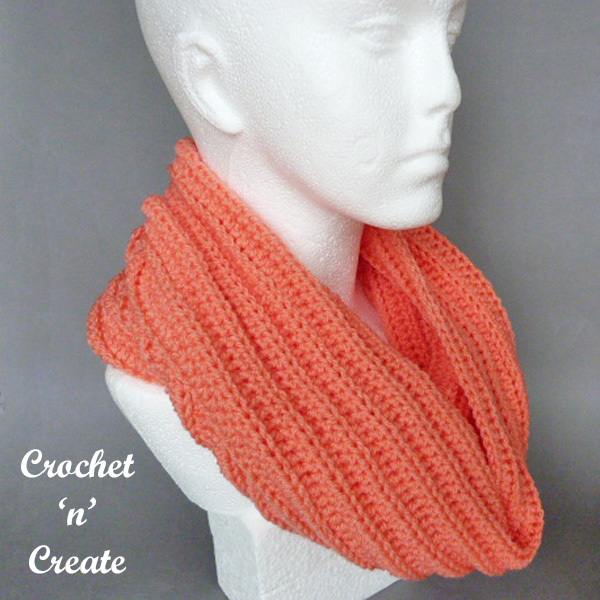 Rpt 2nd Row until 45 rows have been worked in all or your work measures approx 16.5 Inches. 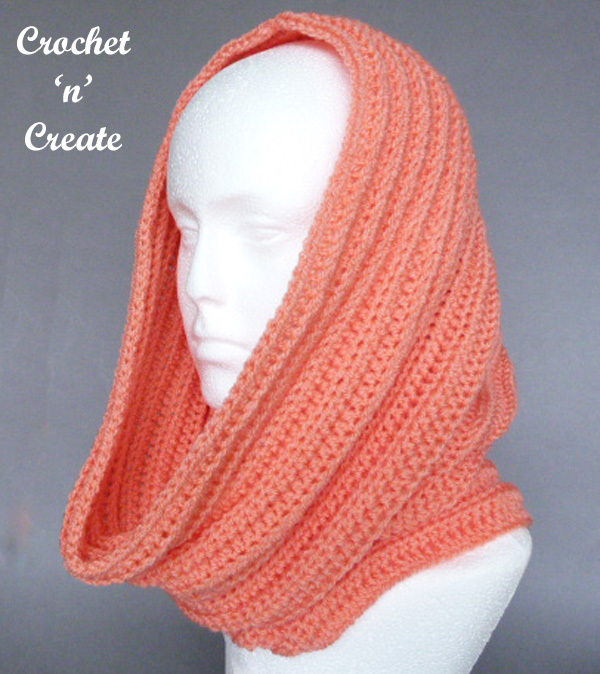 The written instructions and pictures for this ribbed hooded cowl free crochet pattern uk are copyrighted to crochet ‘n’ create © 2018. 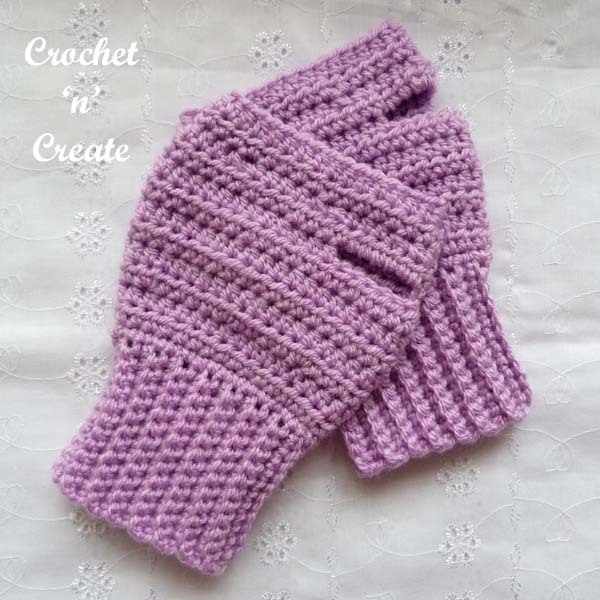 You are welcome to sell the finished products made from the ribbed hooded cowl free crochet pattern uk, I just ask that you please use your own pictures and put a link back to crochet ‘n’ create. 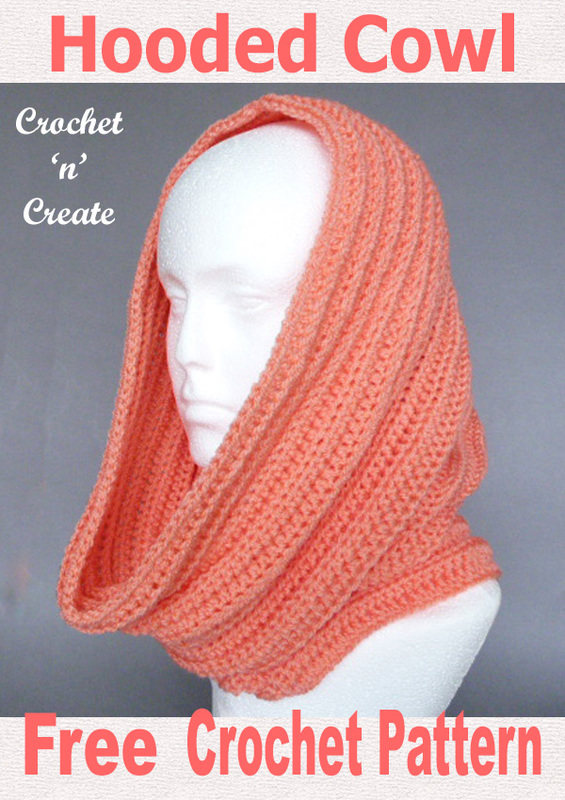 DO NOT share the written instructions for this ribbed hooded cowl free crochet pattern uk.